But now that I have your attention – what did you pay for your checked bag the last time you travelled? This handy chart is a great little overview of the checked bag flourishing industry. Hmm – that’s pretty interesting. So what has happened since 2010? – LOTS. I found that most international airlines allow one free bag – that is with the exception of a few such as Transat, Jet Blue, Frontier, Norwegian Air, Spirit, Frontier, Westjet and Wow. Some even charge for carry on such as Wow, Spirit, Allegiant and sometimes also on American Airlines for some fares. Now when baggage fees were first charged, as you can see from the chart above, people started trying to avoid those fees by not checking luggage and bringing everything carry on. This might be OK for the business traveller who is away from home for just a few days but if you are going on vacation for a couple of weeks it can be a challenge. And if you are travelling with kids – well good luck! How many flights have you been on when you could not even find a place for your bag in the overhead bin? And what the heck are some people thinking of when they get on board with a carry on bag that clearly would never have fit into the frame at check in if they had tried? So what is a traveller to do? Well first of all read the rules on the airfare – many airlines now are introducing different layers of pricing for the same journey and some will include free checked bags and others will not. Check this out and see if the difference is worth it. Chuck out those old heavy suitcases and invest in some new lightweight luggage so you can make the most of the weight you are allowed. Wear your jacket and sweaters on the flight and those heavy hiking boots. Yes it might be a schlep to take them off and on when going through security but it will save you a ton of weight in your luggage. Ladies – you don’t have to take all those special shampoos from home – or the heavy jars with face cream. I promise you – your face won’t fall off in just a couple of weeks. Pick up the travel size items – they might not have the fancy brands but it will save weight. And if you cannot live without your Estee Lauder expensive face cream go and ask the salon if they have a trial size for you. All in all, it looks like baggage fees are here to stay – and I am just going to blame it all on the shoes. So do you have baggage? Of course you do. We all do! But Westjet is going to be on the look out for you! New carry on policies mean that you can’t bring the kitchen sink with you and then expect to squash it all in the overhead bin and around your neighbour’s feet. Well I think it’s a good thing. The old policy permitted two items of carry on as well as one personal item. Holy Moley ….. No wonder it takes us so long to get off the ground these days. But now do you think they will get picky about what constitutes a personal item? OK – so you’ve got your carry on bag. And you have your purse – or man bag or whatever. So that’s it – right? What about your neck pillow. If you latch that onto your carry on then I guess that constitutes one item. But will it fit in the “sizing device” (I would love to know who decided to use that terminology). What happens if your neck doesn’t fit in the “sizing device”. Will you leave that behind? And what about your coat? Does that count as an extra personal item – so carry on and coat – that’s it. So do you leave the man bag behind? You see my dilemma. 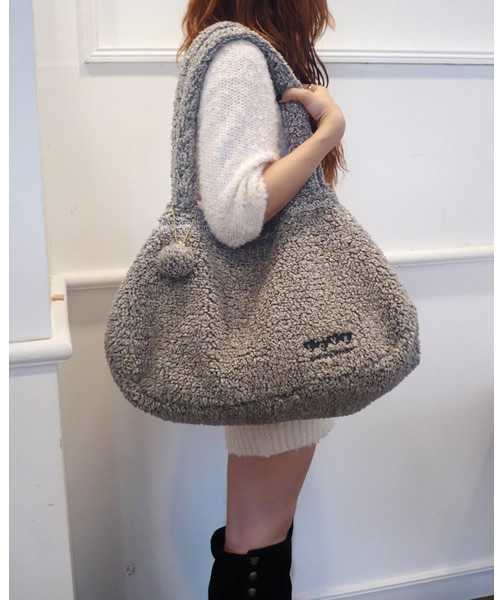 So I guess the answer is that you buy one of those huge purses that are no particular shape – sort of looks like a deflated balloon. You can fill that up to weigh 22 lbs. That’s one helluva purse, people! And then when it comes to putting it into the “sizing device” you sort of squash and squeeze it in there until it fits. Kind of like putting on spanx. Yeah, that’ll do it. I think I have this problem under control (pardon the pun).